Vitamin and nutritional supplement manufacturer and distributor NBTY has selected GolinHarris as AOR after conducting a review. 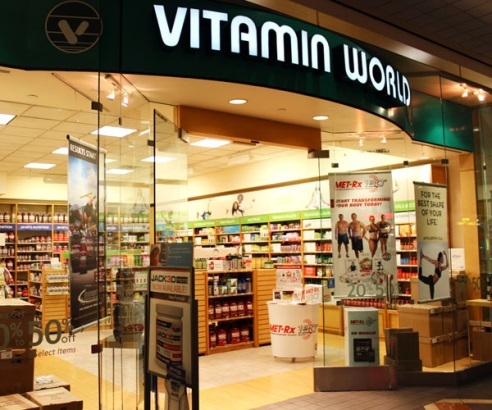 RONKONKOMA, NY: Vitamin and nutritional supplement manufacturer and distributor NBTY has selected GolinHarris as AOR after conducting a review. The company brought on Golin earlier this month to work on some of its major brands, such as Nature’s Bounty, Sundown Naturals, Vitamin World, MET-Rx, and Pure Protein, said Andrea Staub, VP of corporate communications at NBTY, via email. "We were very impressed with Golin’s creative approach to integrated public relations," she said. "We have a number of product launches and partnerships happening this year and believe that Golin’s depth and breadth of experience in consumer marketing will help to tell our stories and bring them to life." NBTY did not previously work with a PR agency, said Staub. She added that the initial contract on the account will run for six months, and she declined to disclose budget information. The Interpublic Group agency’s tasks will include media relations, consumer marketing, and social media. The firm will also work to raise awareness of NBTY’s brands and tell their stories about health and well-being. NBTY, which is owned by Alphabet Holding Company, markets more than 22,000 products under a number of NBTY and third-party brands, according to the company website. GolinHarris has won a number of accounts since the beginning of the year, including work with Stolichnaya Premium Vodka distributor Stoli Group USA, PepsiCo’s Mountain Dew brand, and HTC America.